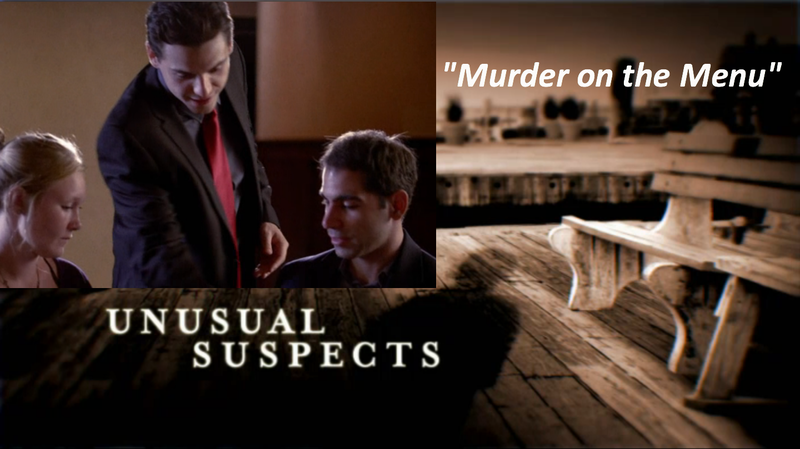 On October 28th, I appeared as an extra on an episode of Investigation Discovery’s Unusual Suspects. The episode is called ‘Murder on the Menu’ and is about a 2004 murder that took place in Danbury, Connecticut (next to my hometown of Bethel). The episode was filmed at the same restaurant in Danbury that the murder occurred.